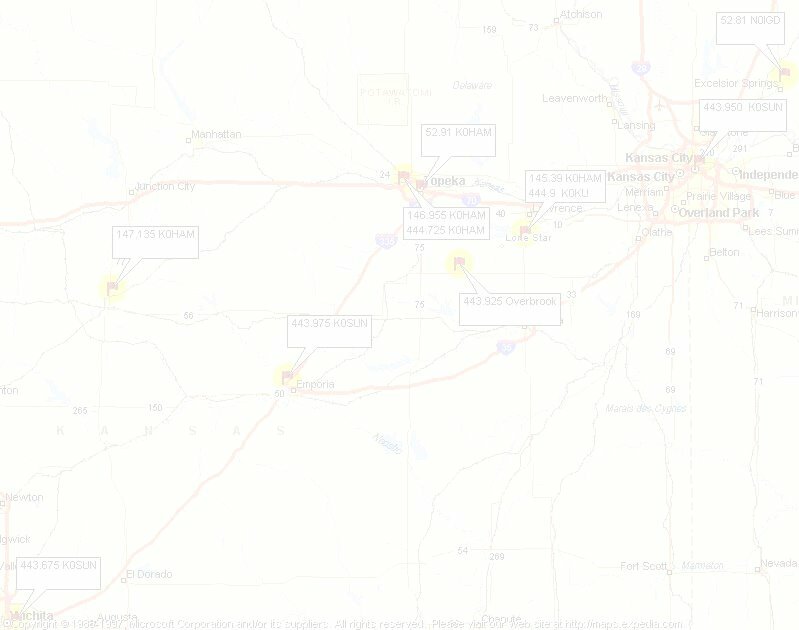 UI View Users- Overlay of ALL Repeaters in Kansas! Overlays allow you to see what repeater you are near while traveling in Kansas, Missouri, Oklahoma, Nebraska & South Dakota. Just run this exe file , and load the state overlay you want.